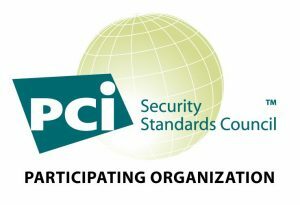 Syntec Limited, integrated contact center systems specialists and participating members of the global PCI Security Standards Council, today announces that it has signed a 3 year international contract to supply PCI DSS compliant voice payment systems to Micron Technology, a world leader in memory technology based in Boise, Idaho. Syntec is deploying its CardEasy mid-call DTMF solution for telephone based card payments in Micron’s contact centers in the USA and the UK, as well as their outsourced contact centers in the USA and Cairo, in order to ensure secure voice payments and card data security, whilst minimising the need for PCI DSS audits by de-scoping their contact centers from PCI DSS controls. 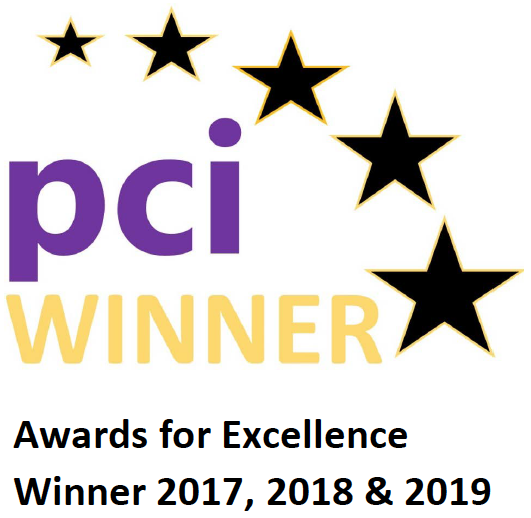 “We are delighted that CardEasy’s unique strengths have been recognised for call center PCI DSS compliance by such a leading global technology innovator as Micron, increasing the number of Syntec customers using our proprietary phone payment technology in the USA and EMEA regions” says Syntec Business Development Director Simon Beeching. Micron Europe’s Head of eCommerce and Sales Support Gary Lazarowics comments “We have been impressed by the flexibility, ease of integration and support of the CardEasy system, as well as its PCI DSS security to protect our international in-house operations and our outsourced service providers in the USA and EMEA with secure, mid-call card payments. We are also planning to roll out CardEasy to other brands within the Micron group in due course, as well as using Syntec inbound numbering across Europe using Syntec’s telecoms services internationally”. CardEasy ‘keypad payment by phone’ is Syntec’s proprietary, mid-call PCI DSS solution for call centers. CardEasy works in mid-conversation between the customer and agent, allowing the paying customer to provide their sensitive payment card information (PAN & CV2) using the touchtones (DTMF) of their own telephone keypad, whilst remaining connected to the call center agent at all times. CardEasy also works as a customer self-service IVR-automated system and is developed and supported by Syntec, a PCI DSS level 1 service provider. CardEasy de-scopes call centers from PCI DSS by preventing agents from hearing or seeing sensitive payment card information, automatically blocking it from call & screen recordings and preventing it from entering contact center systems and networks. The system is available in Syntec network-hosted and hybrid premise-based versions, supporting both SIP, ISDN or any mix of the two. With SIP-based telephony, a fully cloud-based variant removes the need for any premise-based equipment. All versions use the CardEasy cloud for their PSP connections and the hybrid and cloud options work with the client’s existing telephony provider. For Micron’s project, Syntec is using a mixture of these deployment methods to suit the diverse requirements of their various international sites. View our archive of previous press releases here.